The South End has recently become the choice neighborhood for Boston’s young families, working professionals and artists, among others, and its known best for its many parks, funky shops and its acclaimed cafes and restaurants. 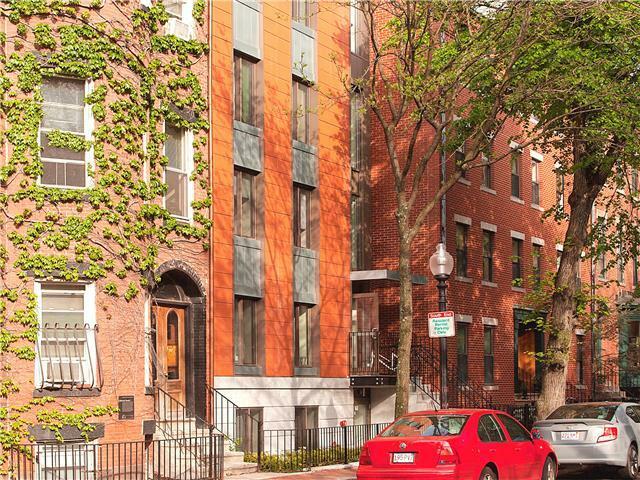 Steps away, both Massachusetts Avenue and Washington Street offers great access to the entire City by foot or public transit. The building contains three furnished 2 bedroom apartments all of which are available for nightly, weekly and monthly rentals. This building was re-positioned and re-built at the end of 2012. The apartments all have central AC and heat and contain in-unit laundry facilities. Two of the apartments have dedicated outdoor space with private roof decks with great views. Please see the individual apartment pages for a full list of amenities.